This online data viewer provides user-friendly access to coastal land cover and land cover change information developed through NOAA’s Coastal Change Analysis Program (C-CAP). 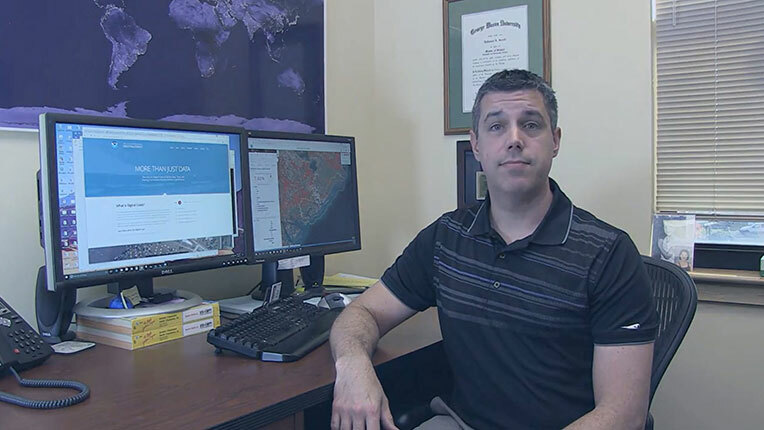 The tool eliminates the need for a desktop GIS or advanced technical expertise by processing data for the user and providing easy access to the distilled information. The tool summarizes general change trends (such as forest losses or new development) and provides tables, maps, and reports to enhance communication and decision-making. To launch, please visit https://coast.noaa.gov/ccapatlas/.